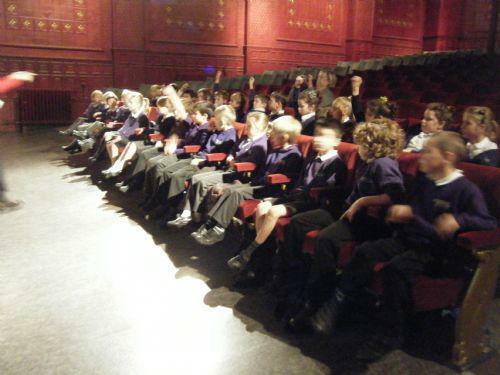 Today we went to the Curzon Cinema for the first of our 3 events. 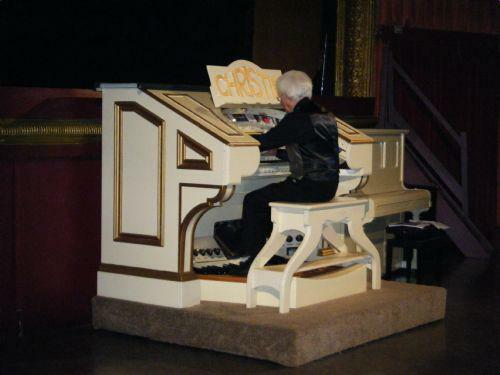 We focused on the history of the Curzon Cinema and Clevedon during World War II. We watched a film from early cinema. 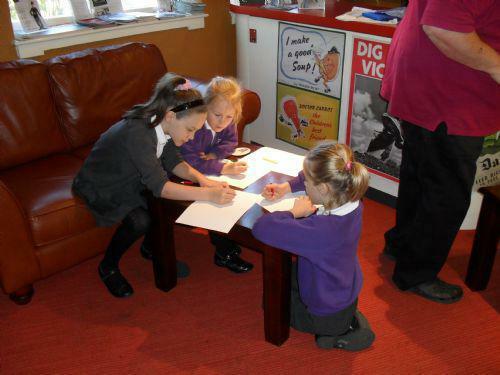 We were then split into 3 groups to complete a carousel of activities. 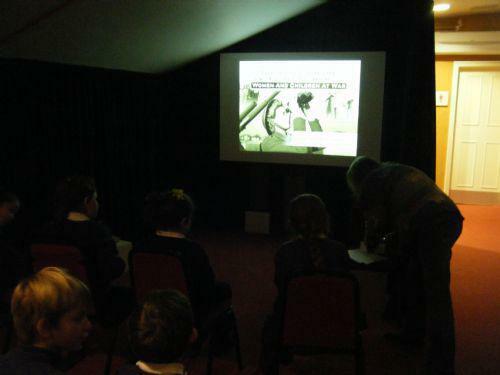 Activity 1: Films from the government about boosting morale and recruiting women for the land army. Activity 2: Looking at and creating propaganda posters. 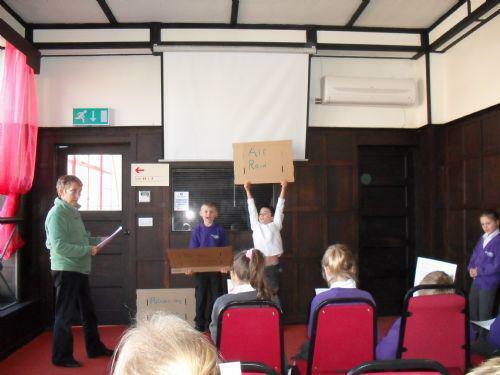 Activity 3: Acting out a scene that happened when a bomb went off outside the Clevedon Cinema. We then had the opportunity to watch a small documentary from the people that were in the cinema at the time of the bomb. We had a fantastic morning and learnt a lot about our local area.